Restoration Certification – certified master cleaning company. We use “Truck Mounted HOT Water Extraction” the number 1 recommended carpet cleaning technique recommended by the IICRC, the CRC “Carpet Research Institute”, and the top carpet manufacturers in the industry. Truck mounted machines offer greater power and suction so your carpets will stay cleaner longer and dry faster. residential and commercial carpet maintenance techniques and technologies. We can offer you a 2 hour carpet drying time on residential work. 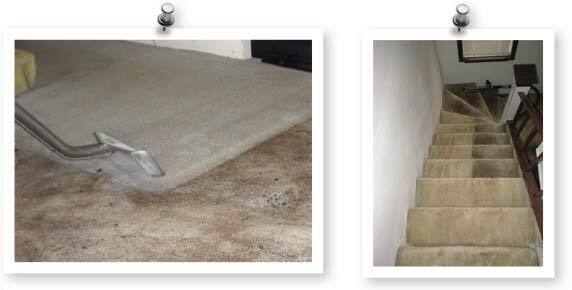 And we give you a FREE unlimited refillable bottle of non-toxic carpet spotter with every job. and it’s always a lot cheaper to maintain the carpet investment you already have. Reference Guide for Professional Carpet Cleaning, last published by the IICRC in 2002.
and providing dwell time so that chemical reactions can be completed before soil extraction is attempted. The acronym “CHAT” makes the fundamentals of soil suspension easy to remember. Answer: Frequently used carpet should be professionally cleaned by a qualified technician at least annually – perhaps a little longer interval for infrequently used carpet and even sooner for carpet in homes occupied by respiratory sensitive or allergic persons; or in homes with indoor pets. 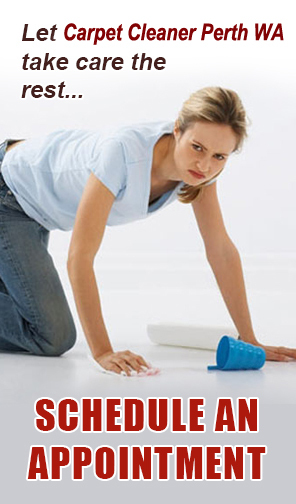 spot cleaning schedules, and professional interim and restorative cleaning.